At Courtware Solutions, Inc., we believe that software without proper training, support, maintenance and upgrades, is just software. We provide all of these services in an exceptional software package creating a solution that exactly meets your business needs. As the needs of your business or court change, so should your software. 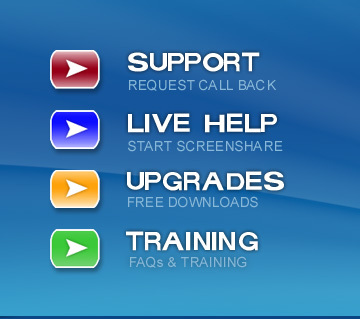 Technical support and upgrades for all of our products are FREE! Our Development Team has many years in court, probation management and law enforcement RMS programming experience.  Because of the talent and commitment of our team, we have created a following of Georgia courts and law enforcement agencies more than 350 strong. 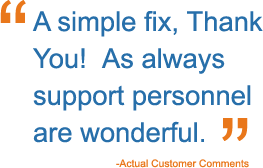 With the best Support Team in the industry, we have created 'raving fans' of our customers. Our customers' satisfaction is always our top priority. Over the years, we have developed a customer support system that is second to none. Our Support Agents are highly trained and committed to excellence in service delivery. Our goal is always to achieve 'first call resolution' should you have an issue. We keep our Developers accessible to assist if needed and to receive feedback on the functionality of our solutions. We offer an on-demand Live Help service which allows us to connect with our customers via remote screenshare. This allows us to provide you with direct support on a moment's notice. The pricing model of our software solutions is one of the things our clients like the most about us. We offer pricing that creatively provides a NO COST solution to your agency. This means no money out of your organization's budget, and no cost to your law-abiding citizens!